Microsoft Azure is a cloud computing service created by Microsoft for building, testing, deploying, and managing applications and services through a network of Microsoft-managed data centers that help you move faster, do more and save money. It provides software as a service (SAAS), platform as a service and infrastructure as a service and supports many different programming languages, tools and frameworks, including both Microsoft-specific and third-party software and systems. One of the fastest growing Cloud Platform contributing to a significant revenue growth for Microsoft since its launch in 2010. Microsoft Azure not only possesses strong PaaS capabilities but also considered as the only major cloud platform leader for IaaS, currently. What is that’s making Azure the first choice for many IT professionals? These amazing features will help you make the decision. 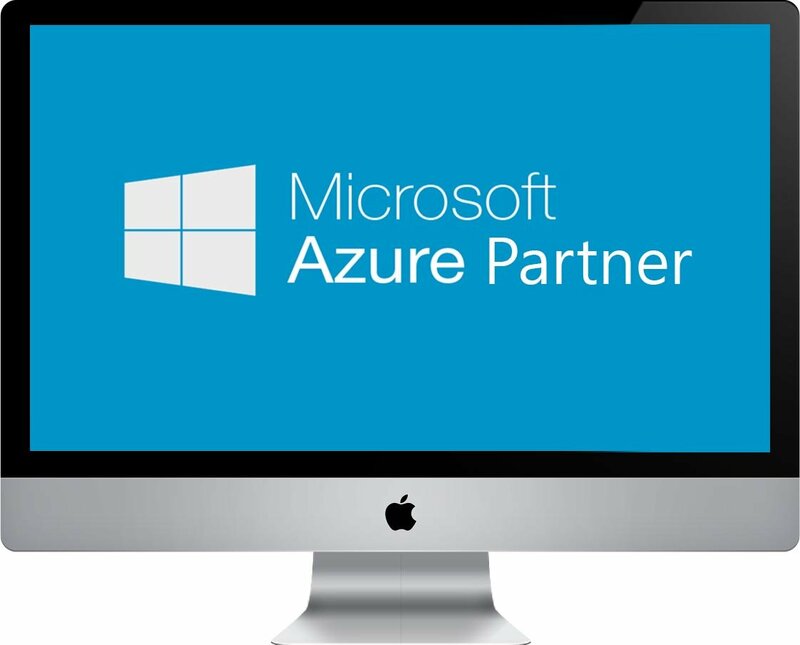 Microsoft Azure is extremely powerful and allow users to handle & analyze any volume of data at any given point of time. Azure Site Recovery guarantees 99.9% data backup availability as data is replicated 6 times and kept separately over two Azure data centers. Built on one of the most secure, proven and tested developing platform all over the world – Microsoft Security Development Lifecycle. Compatible with all Microsoft SaaS and PaaS offerings like Visual Studio, System Center, Active Directory, Office 365, Dynamics ERP. Microsoft Azure infrastructure is available in many countries around the world with multiple data center regions and multi-language support.